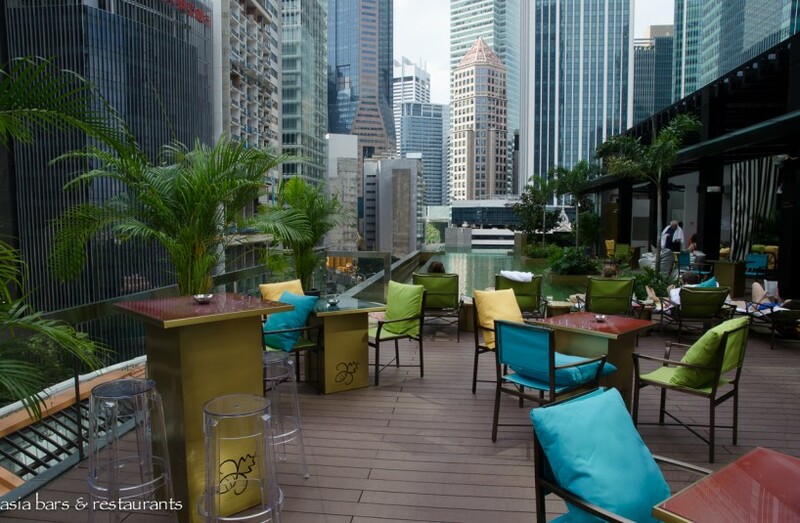 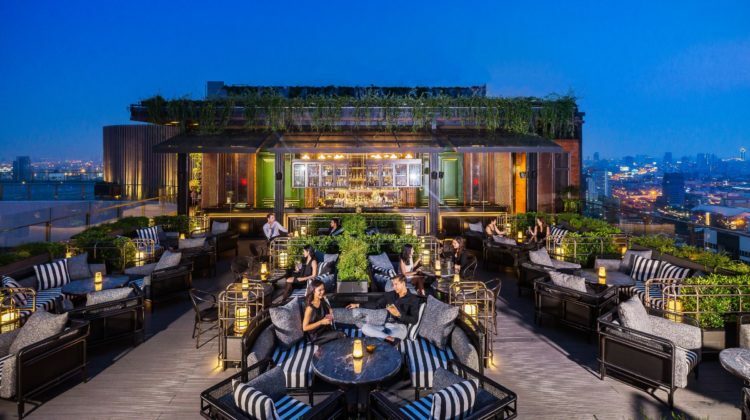 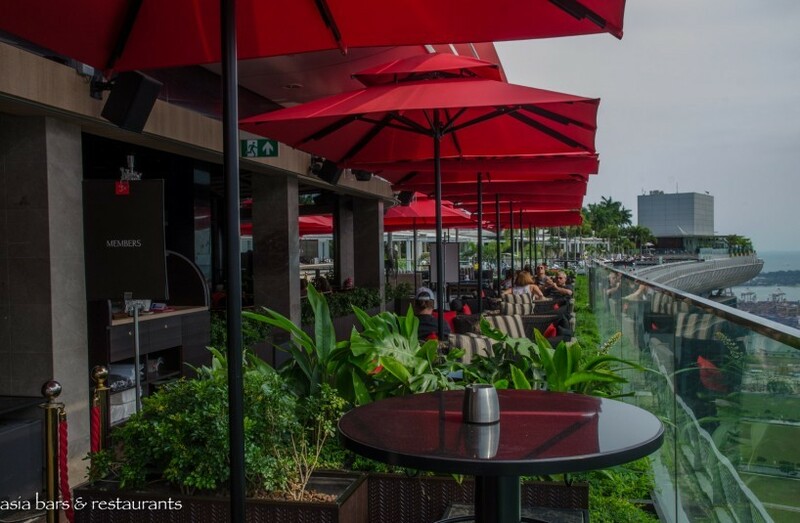 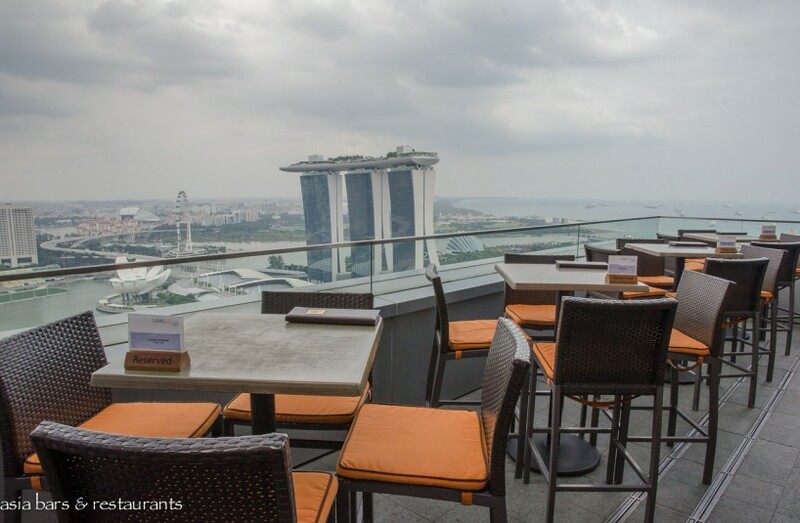 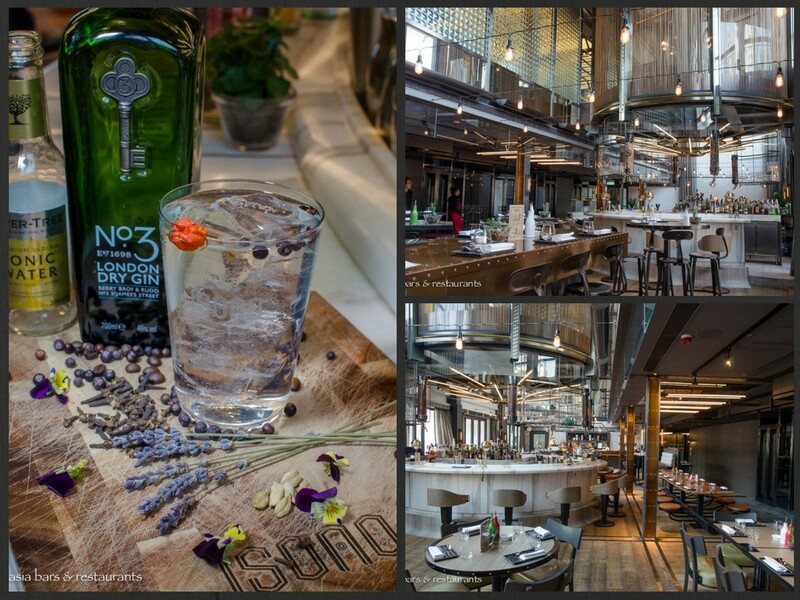 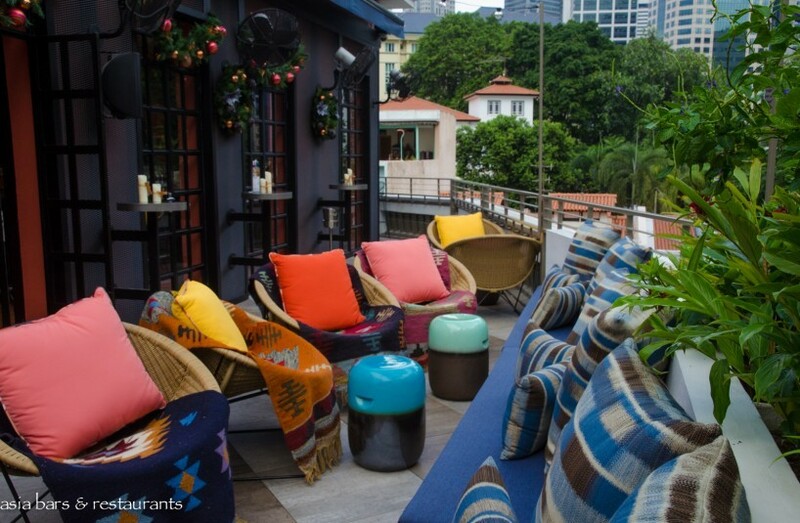 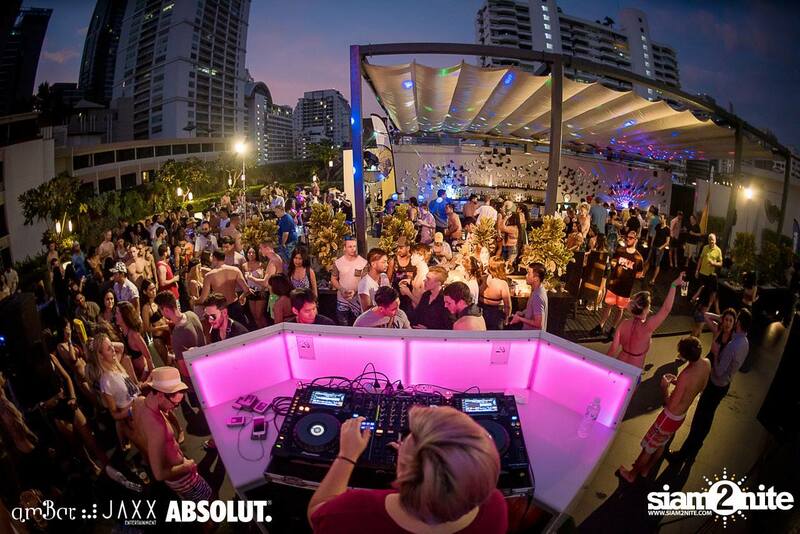 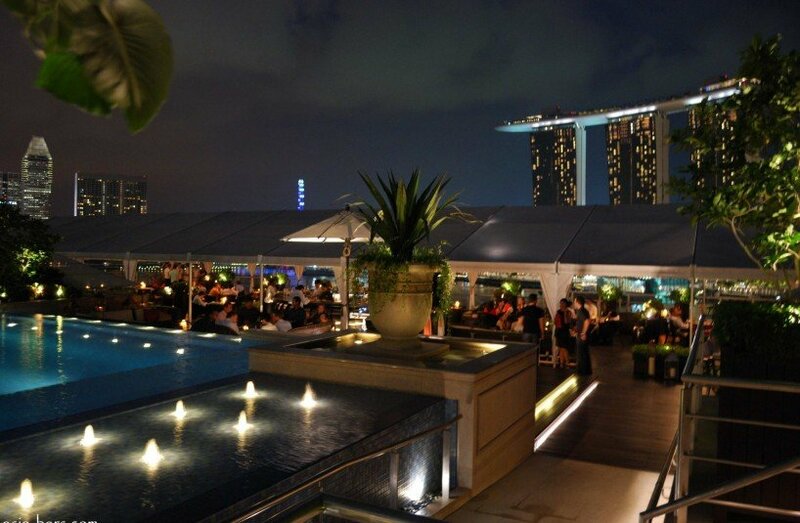 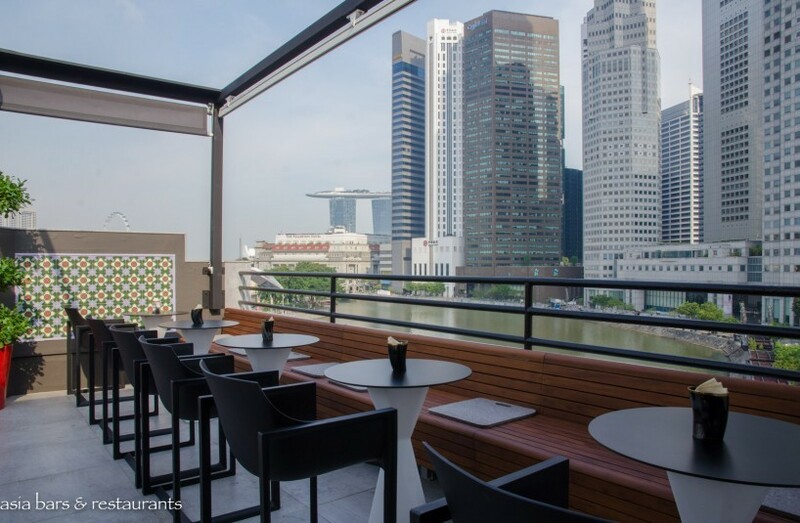 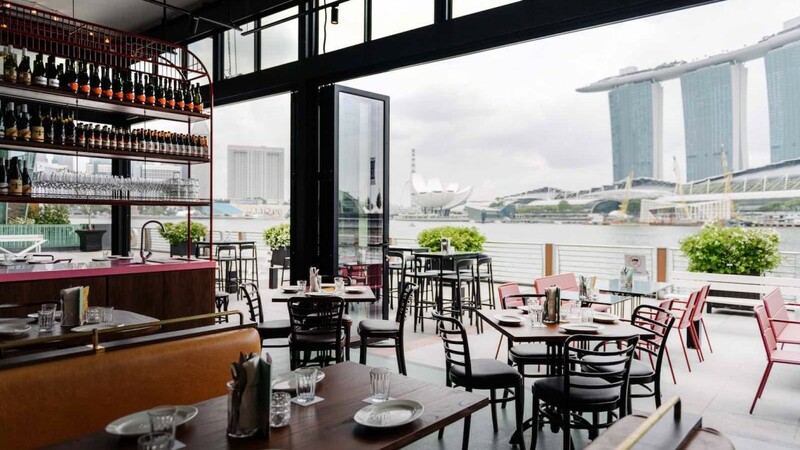 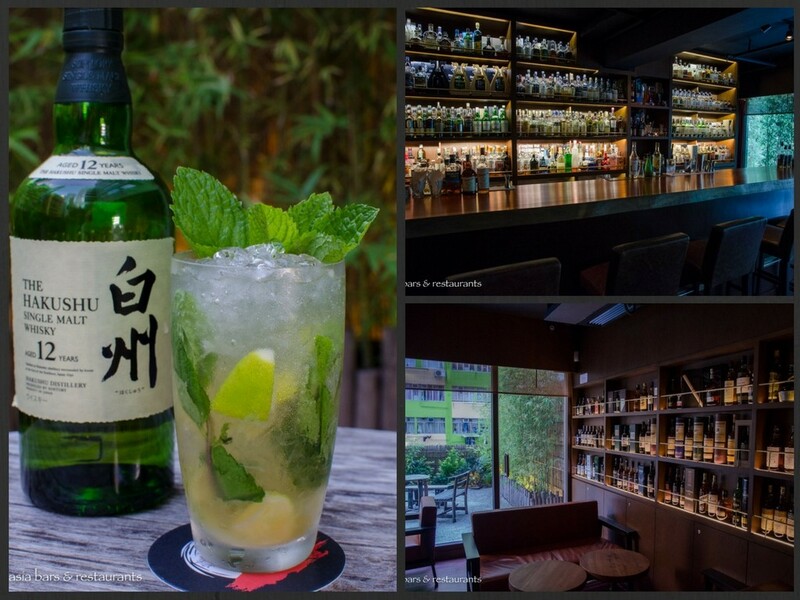 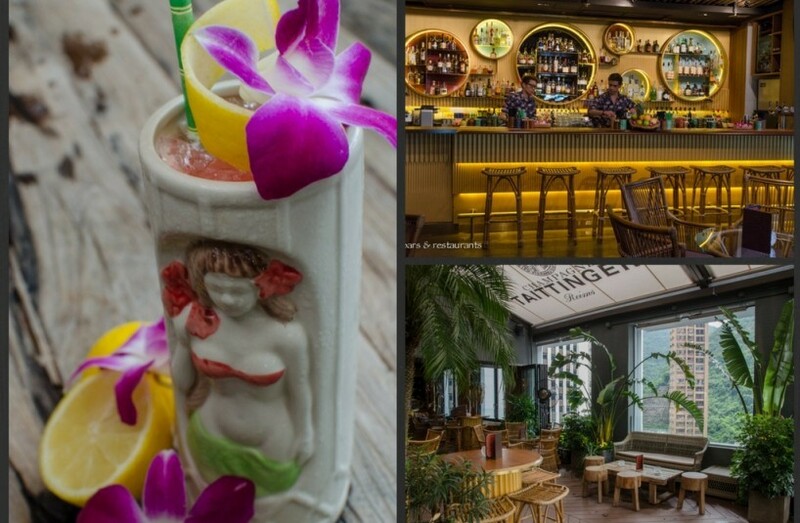 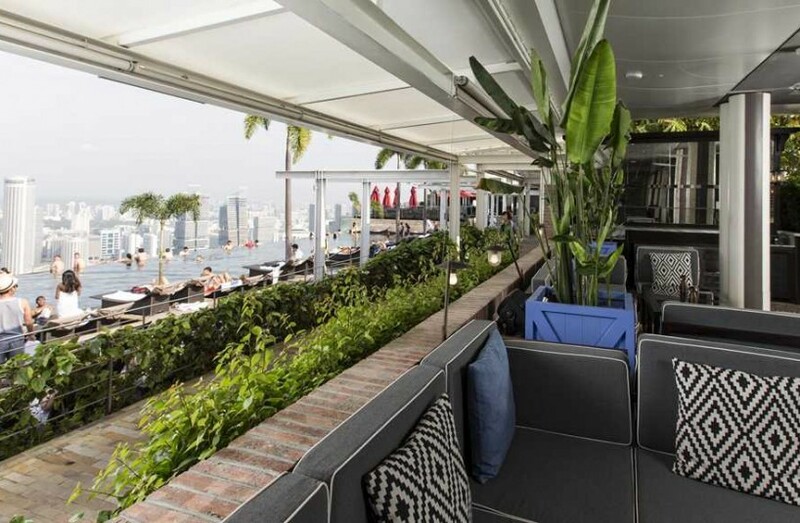 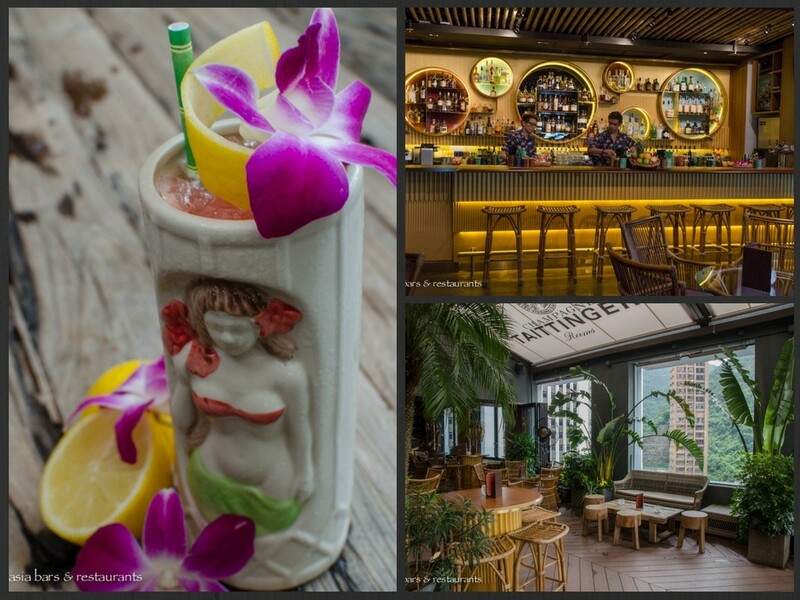 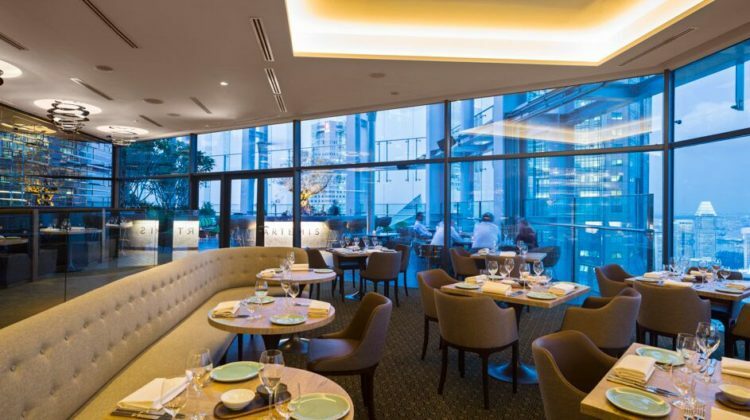 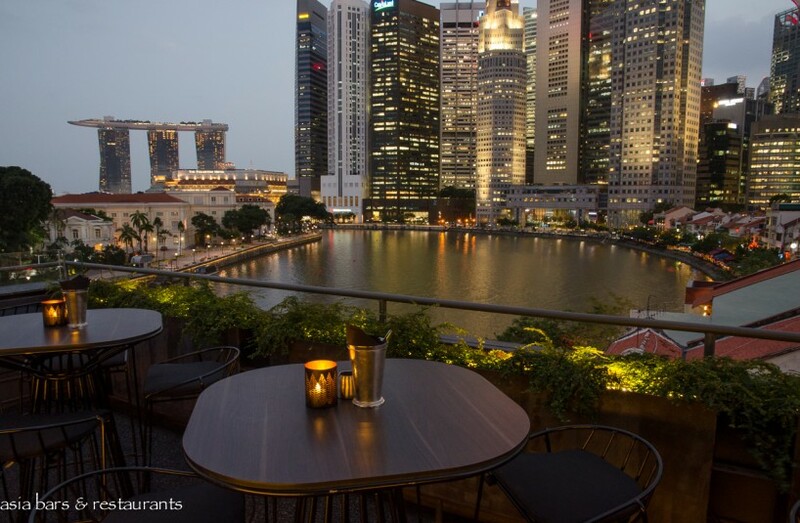 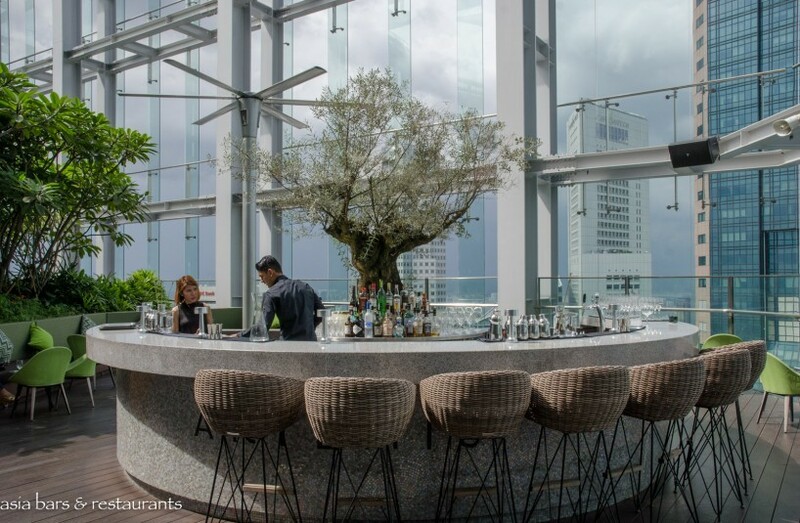 Our annual round-up of the standout destinations among Singapore’s plethora of rooftop bars. 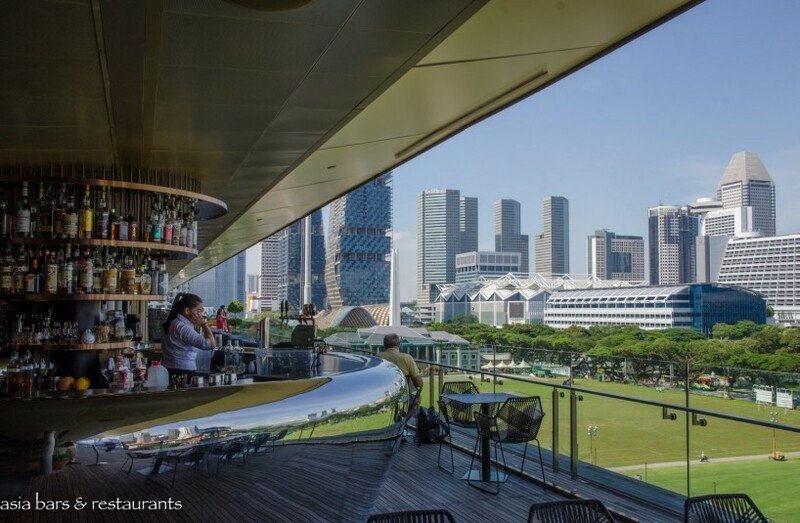 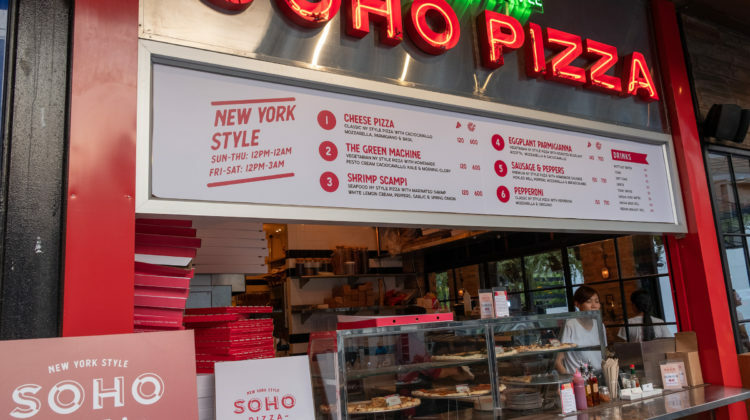 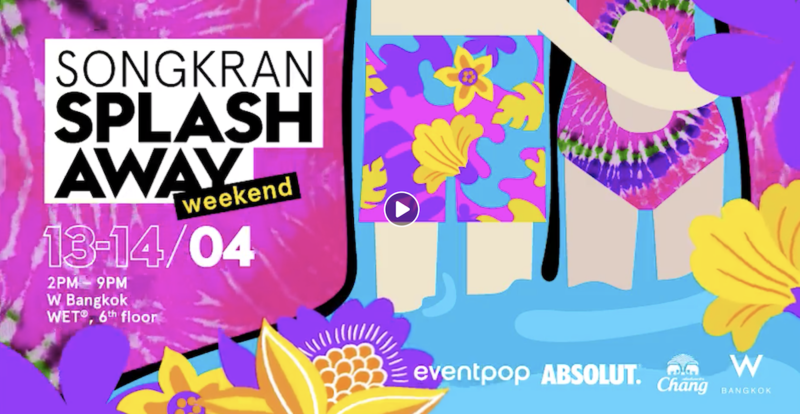 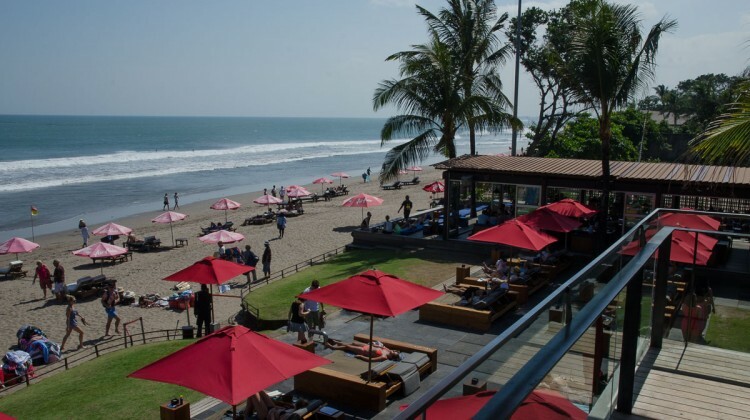 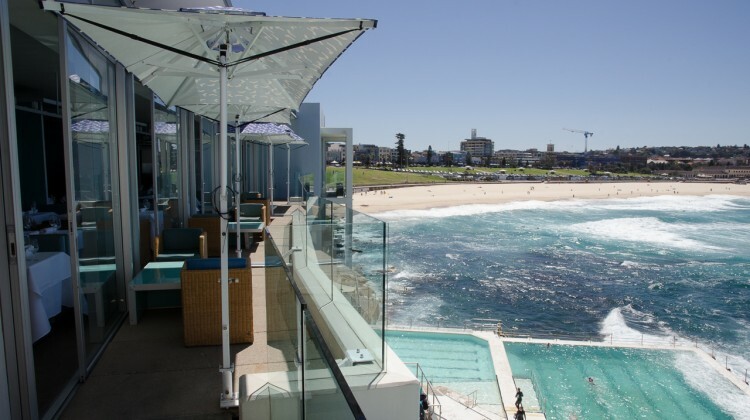 Enjoy breathtaking views and great drinks year-round from the glamorous bars atop soaring office and hotel towers, or take in close-up urban streetscapes at laid-back outdoor terraces. 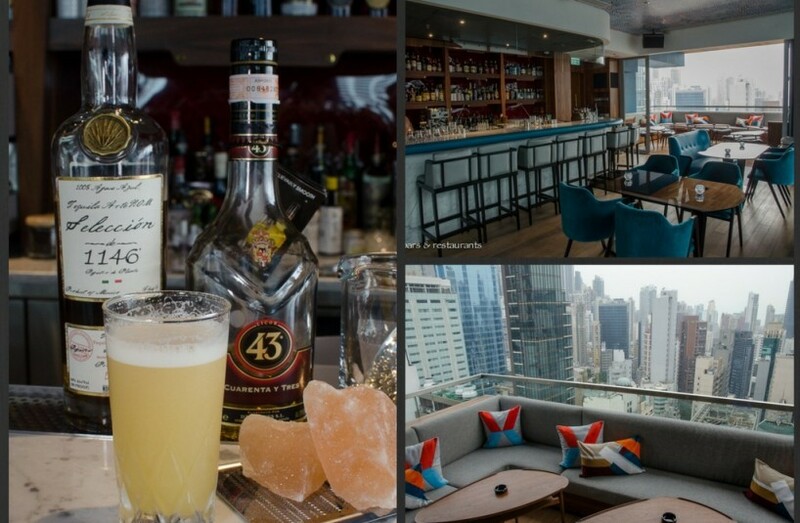 Discerning cocktail drinkers are spoilt for choice in Hong Kong with the wave of impressive bar openings in recent years heralding an increased creativity and sophistication in the local bar scene. 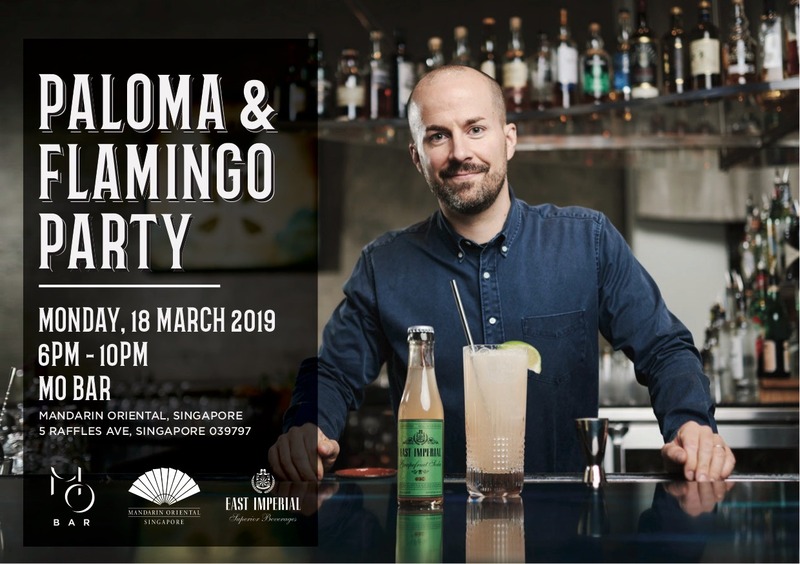 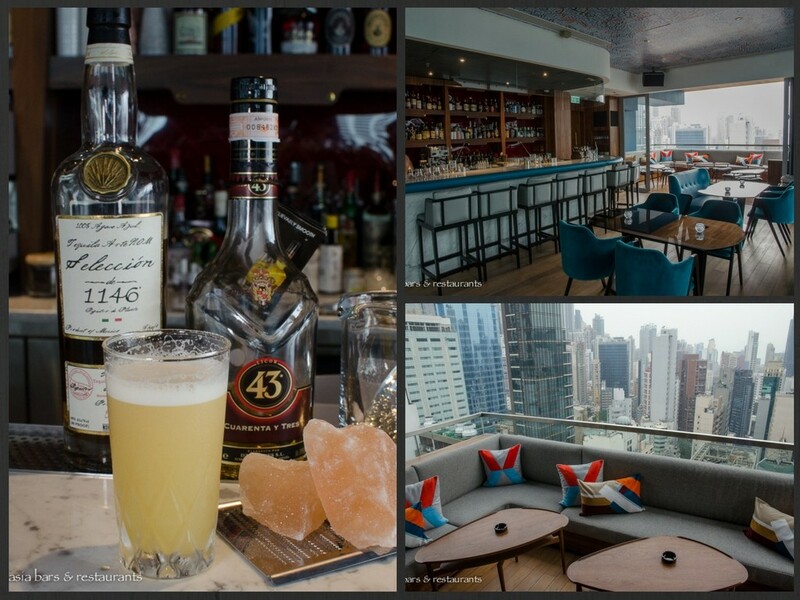 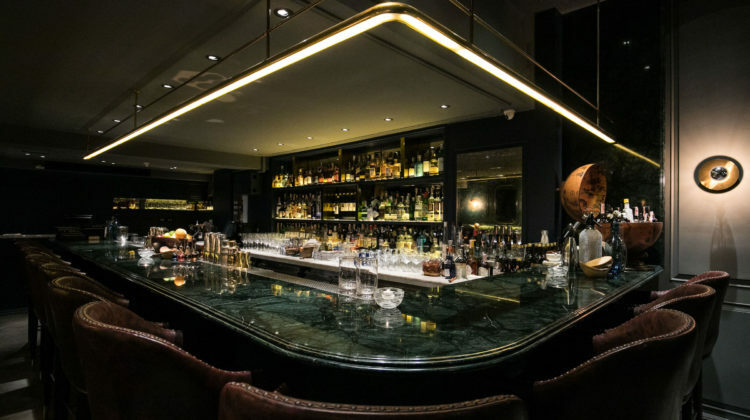 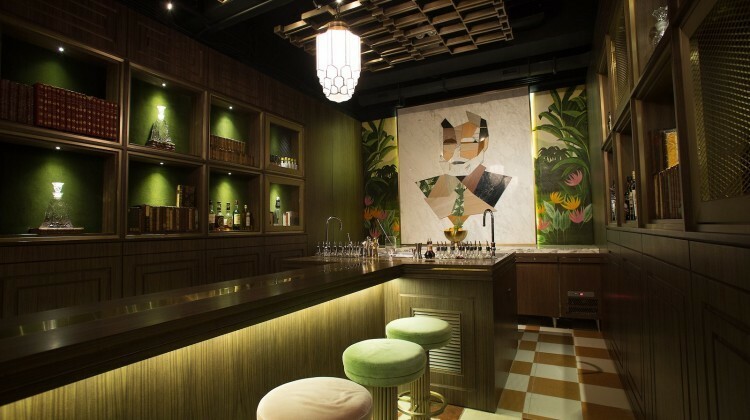 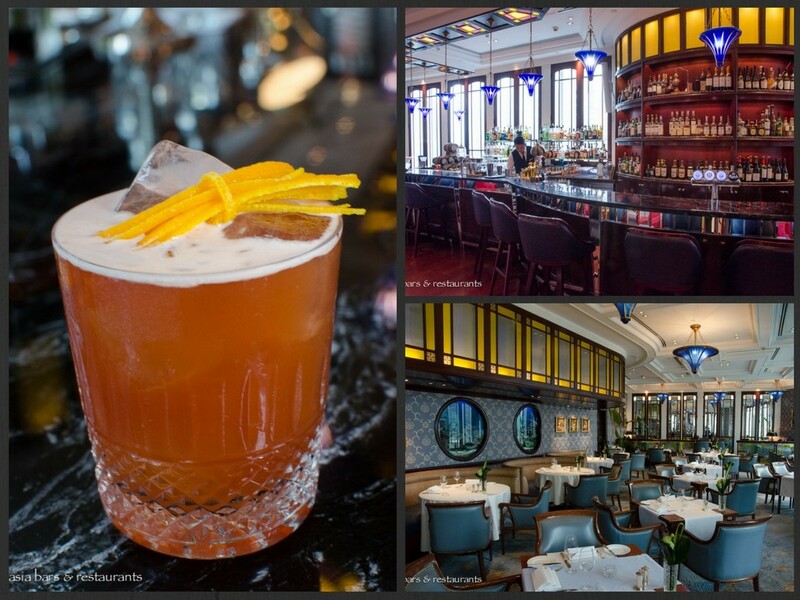 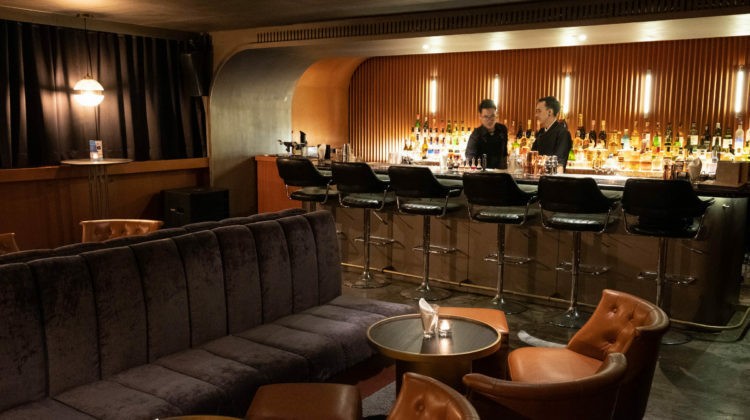 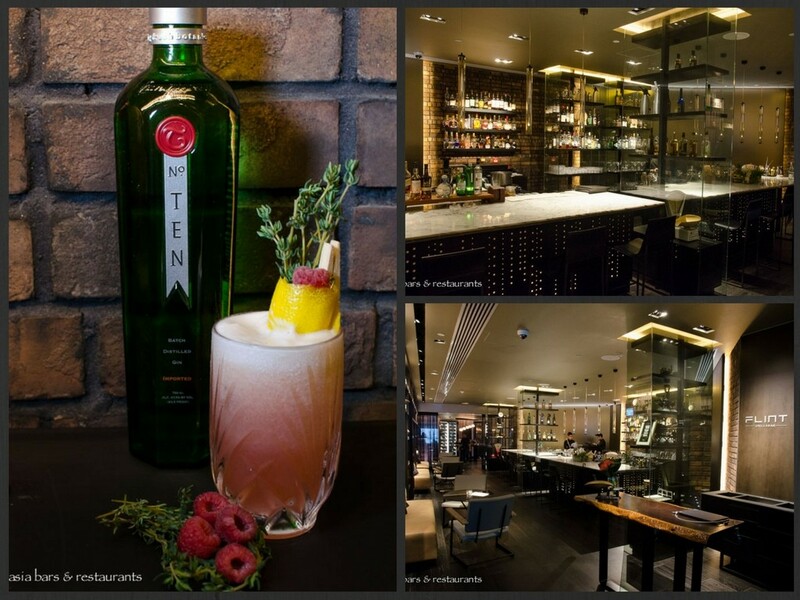 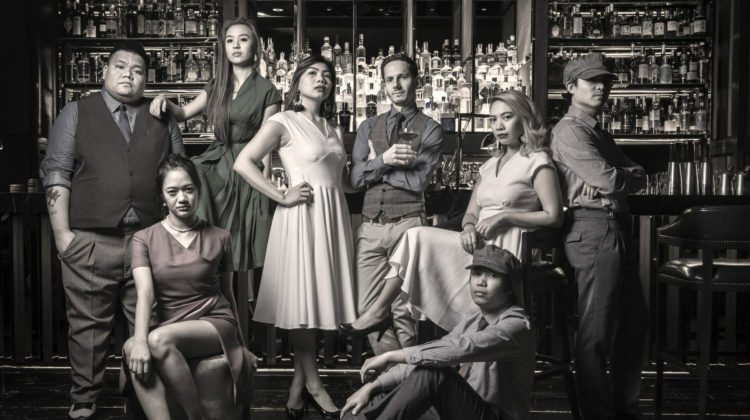 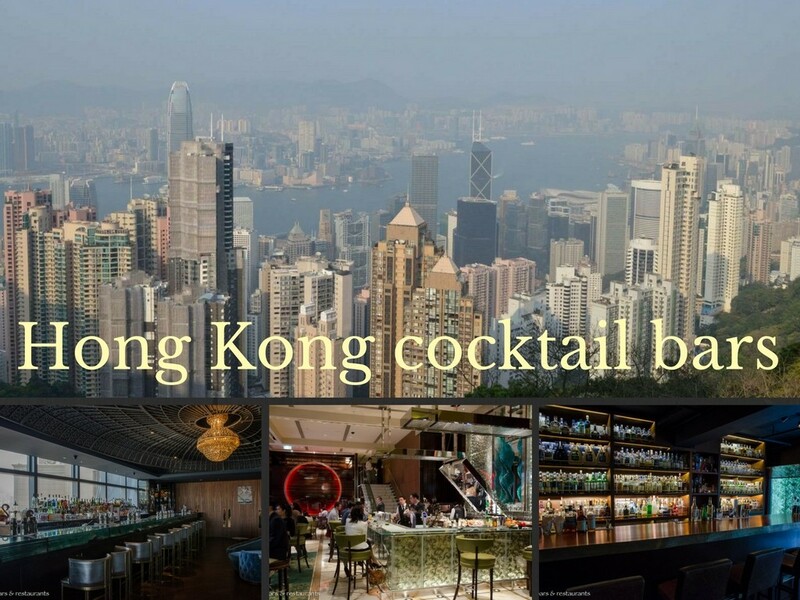 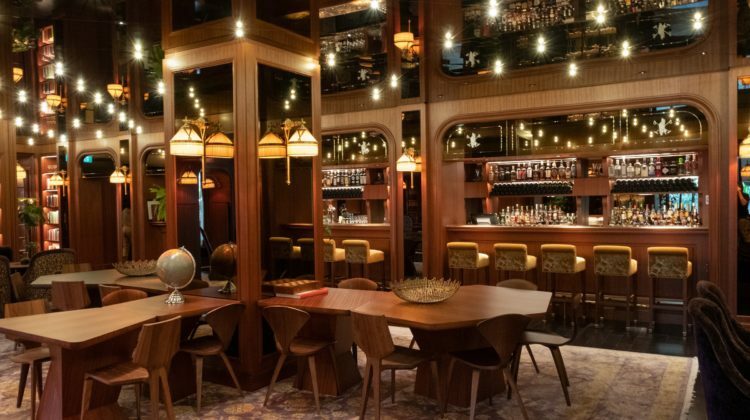 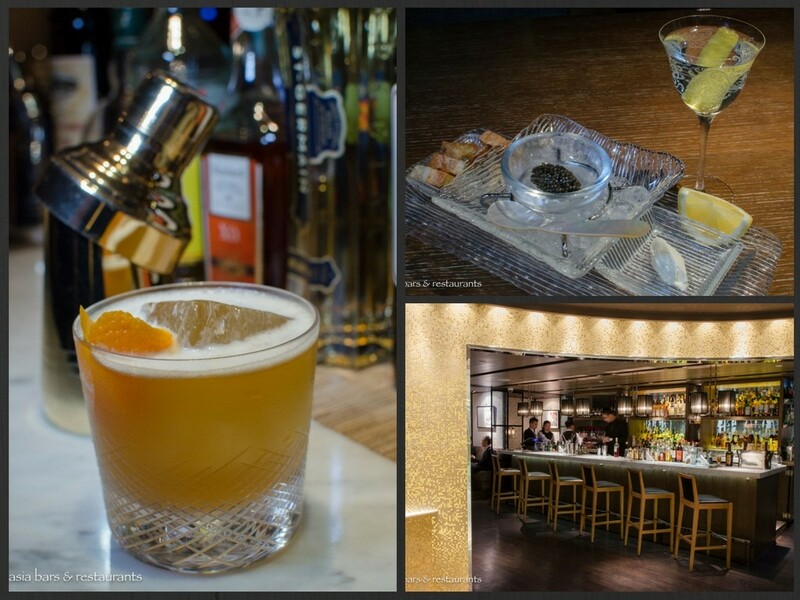 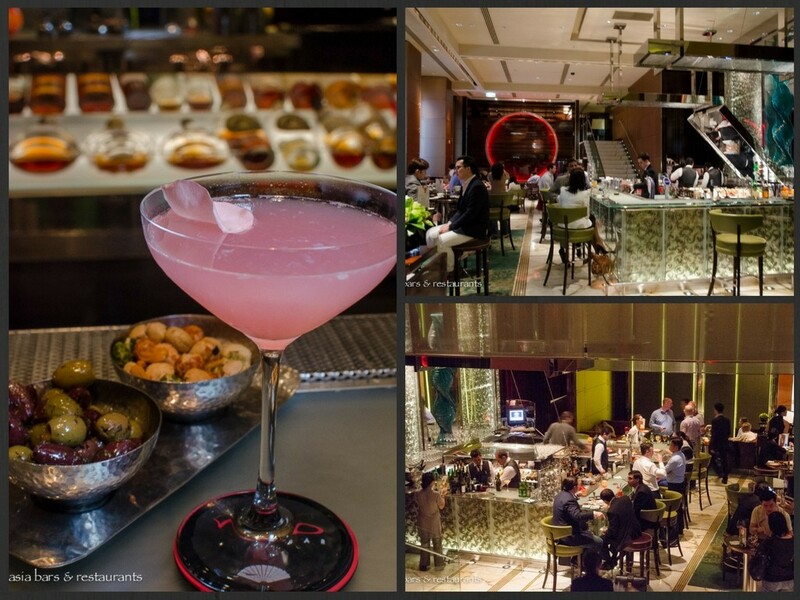 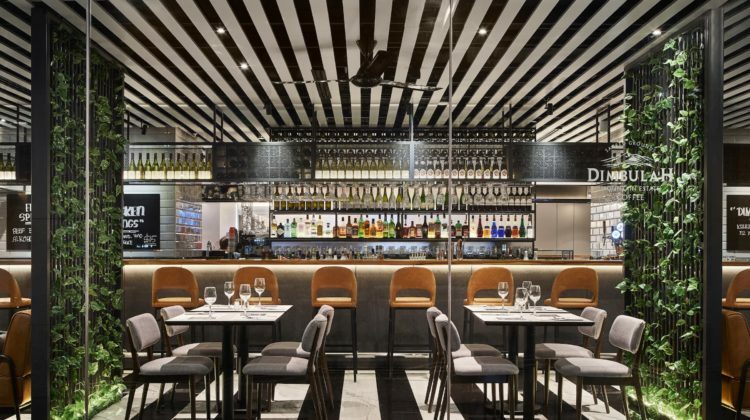 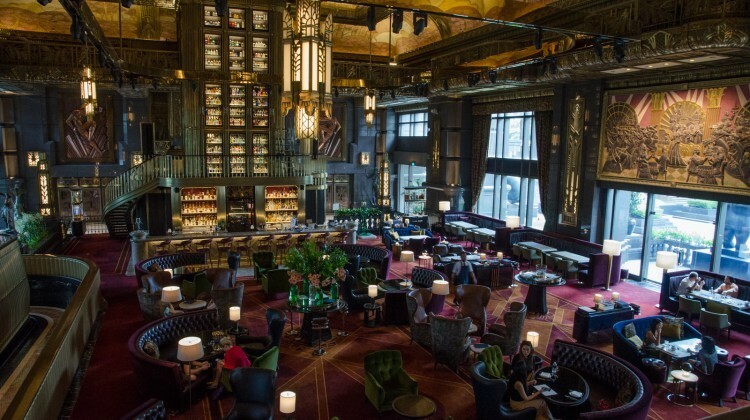 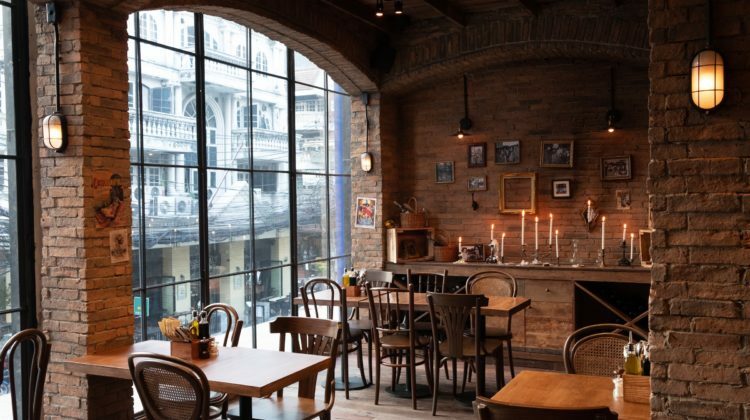 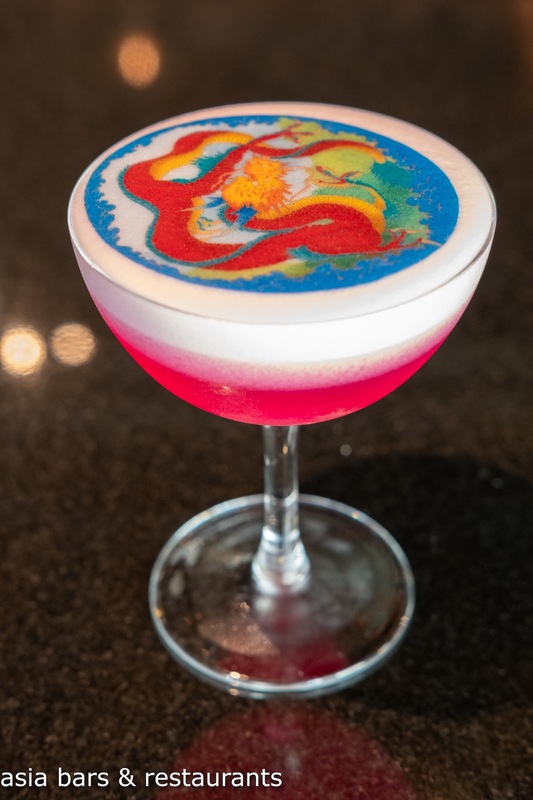 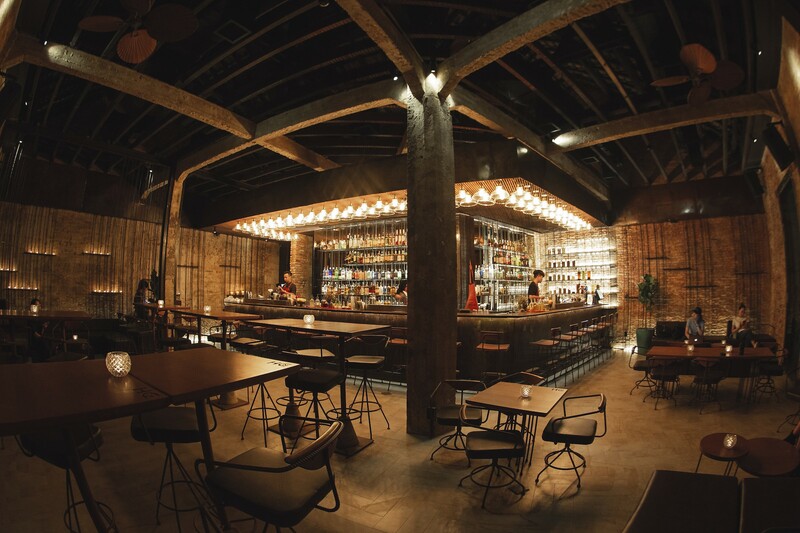 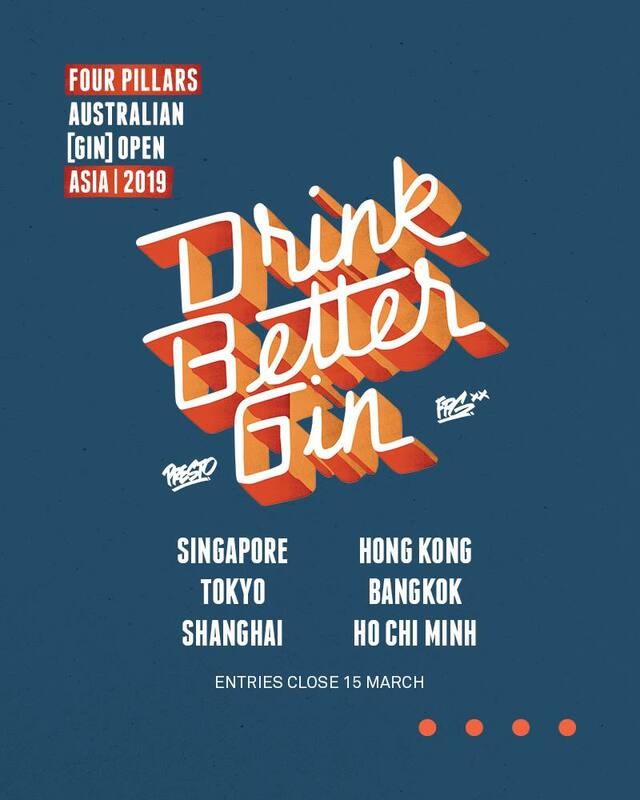 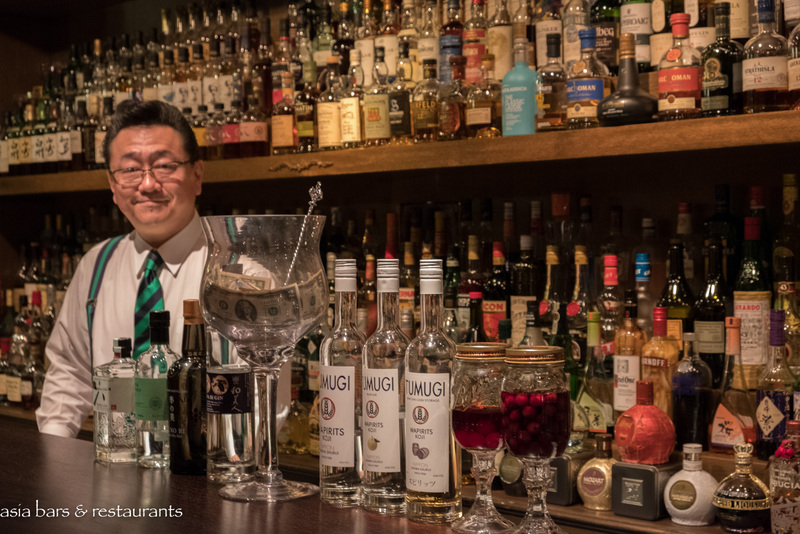 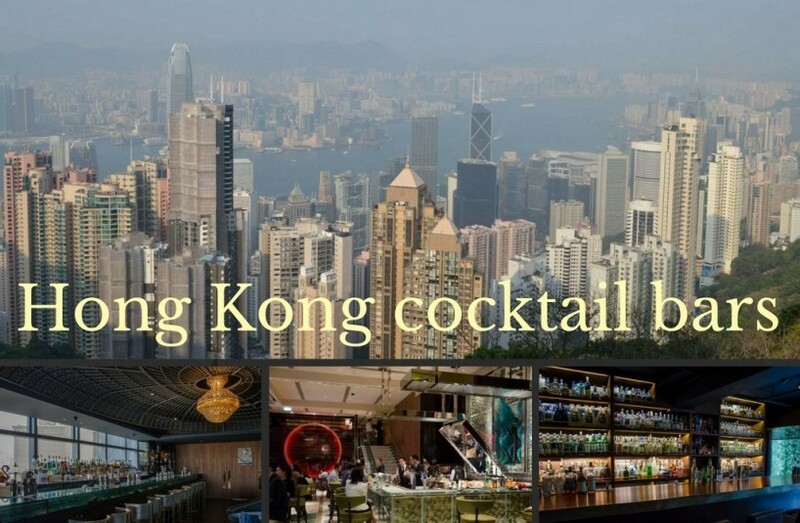 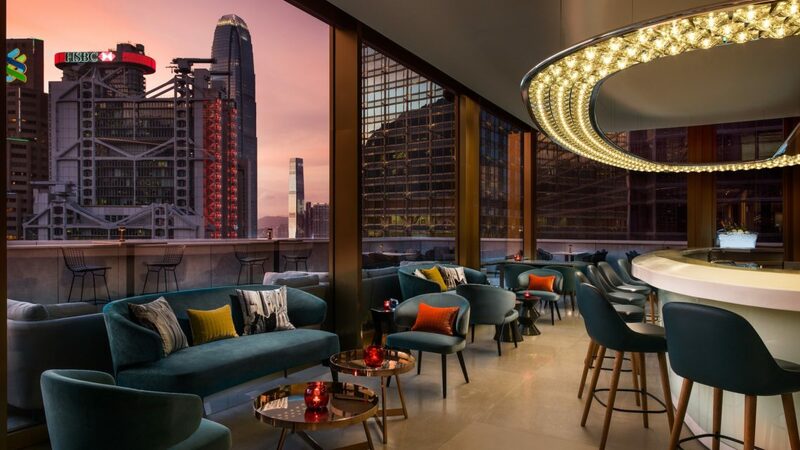 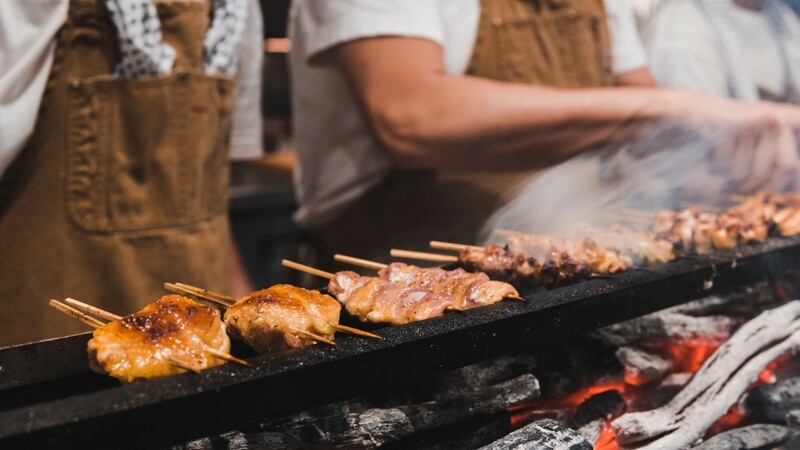 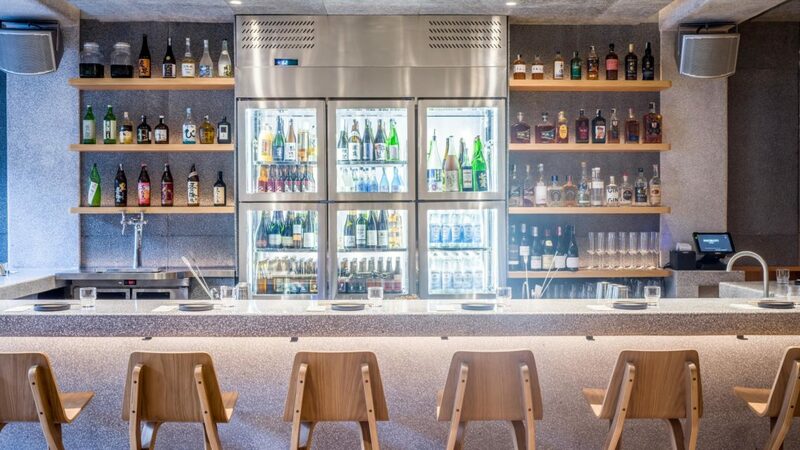 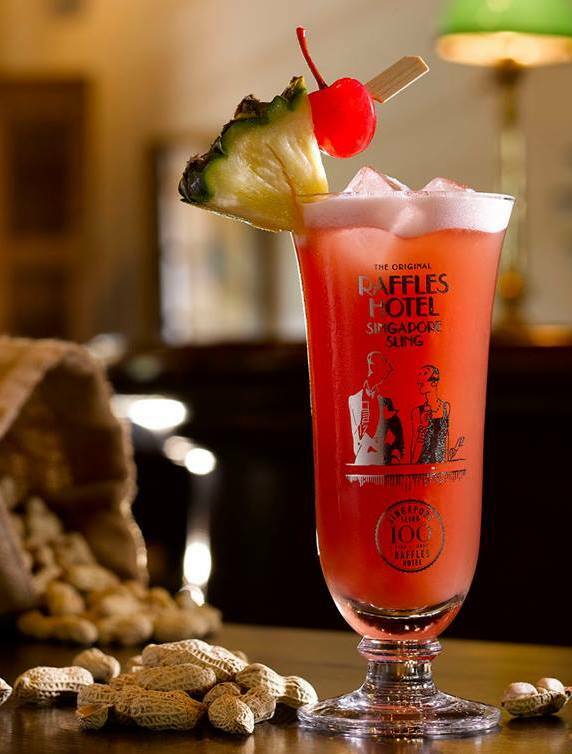 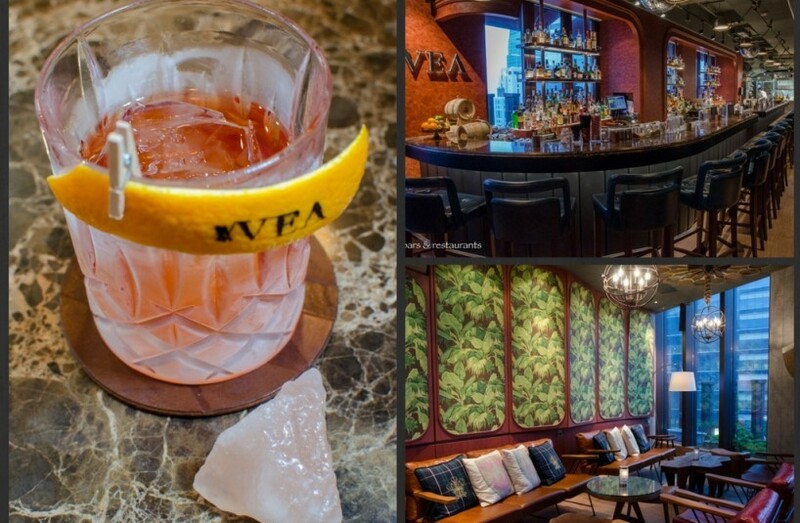 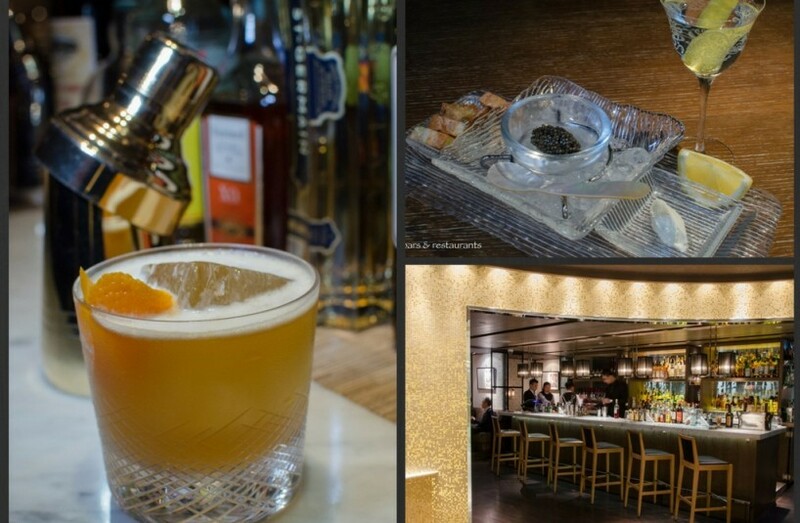 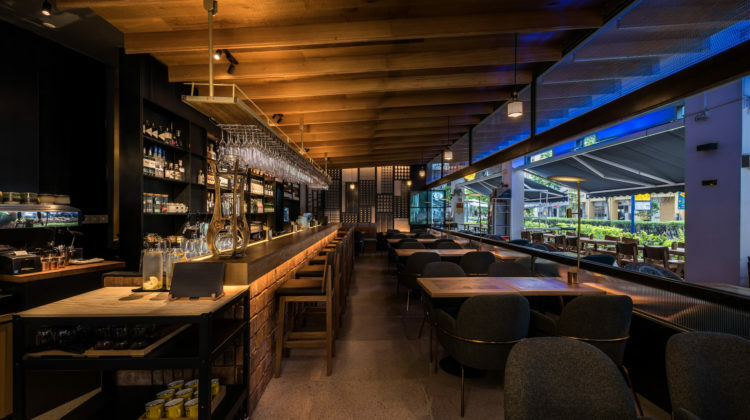 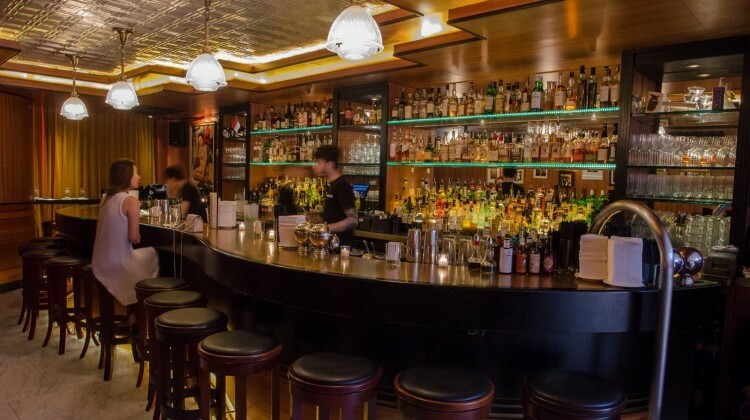 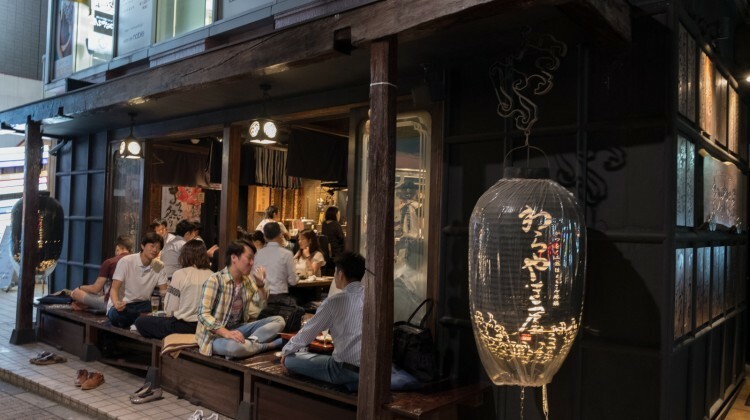 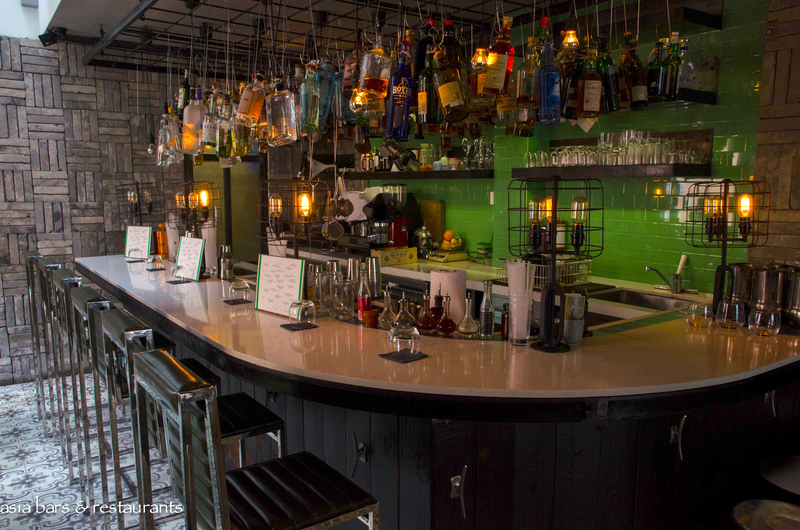 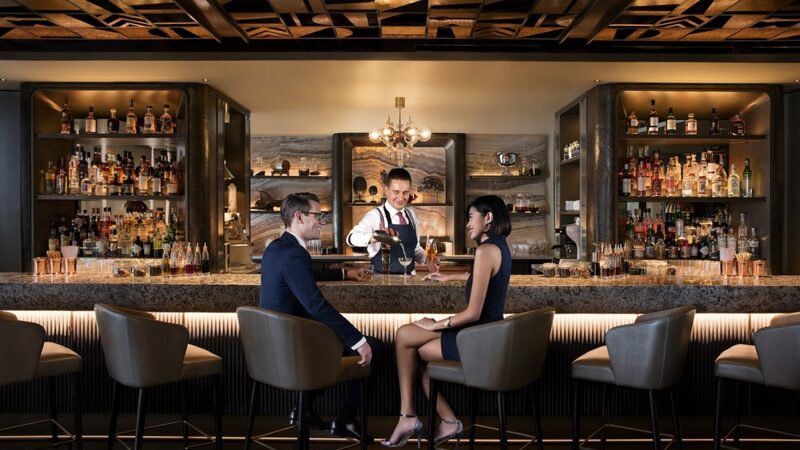 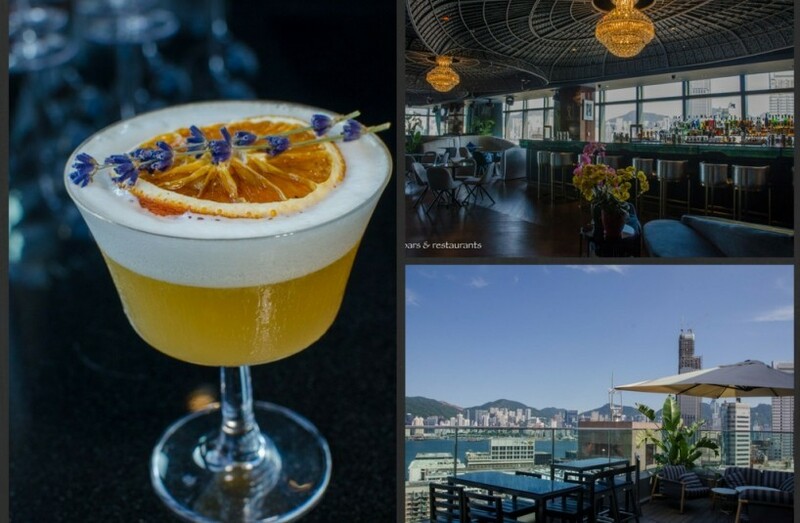 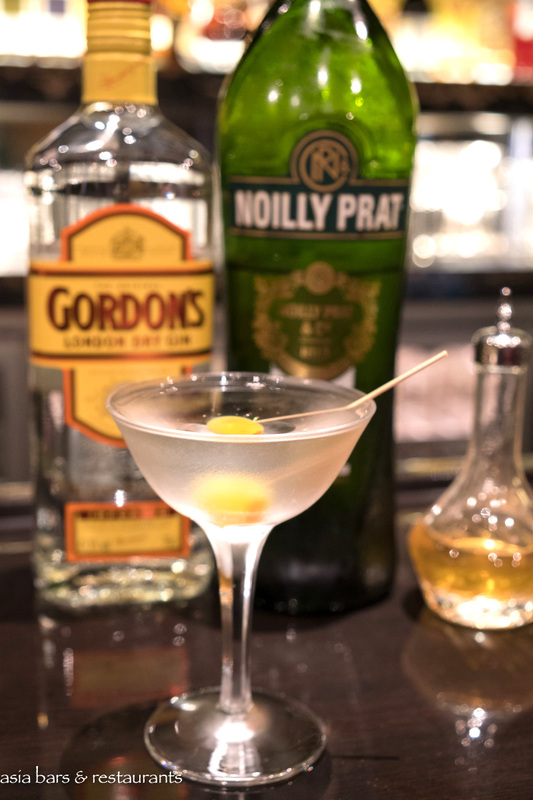 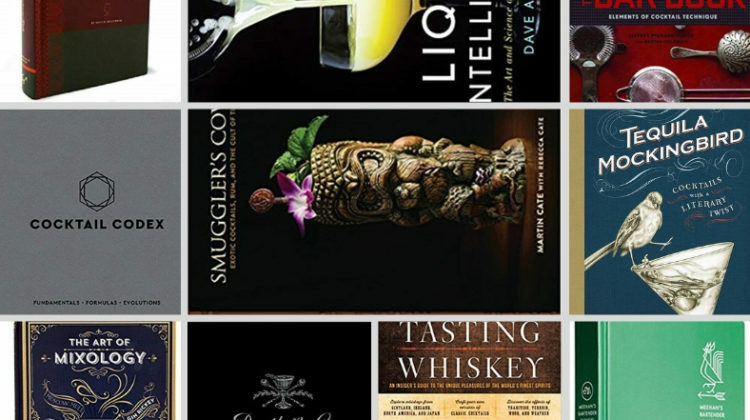 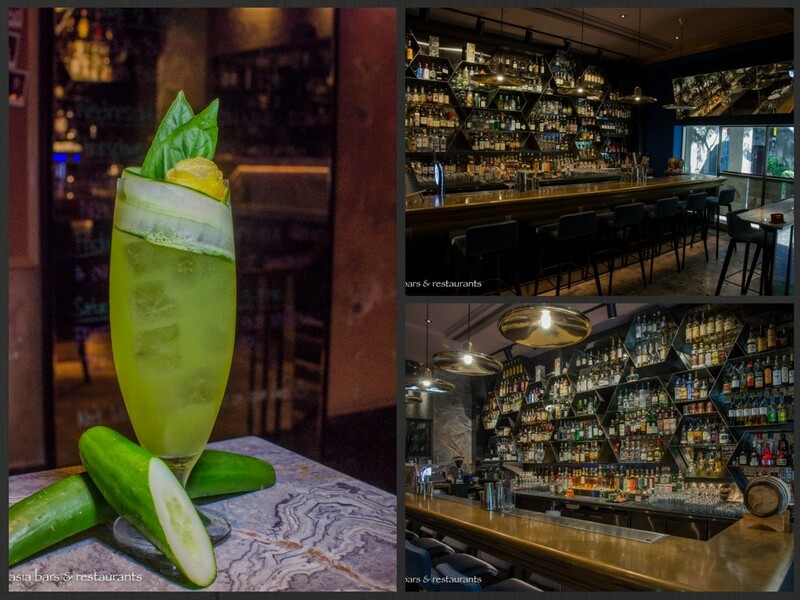 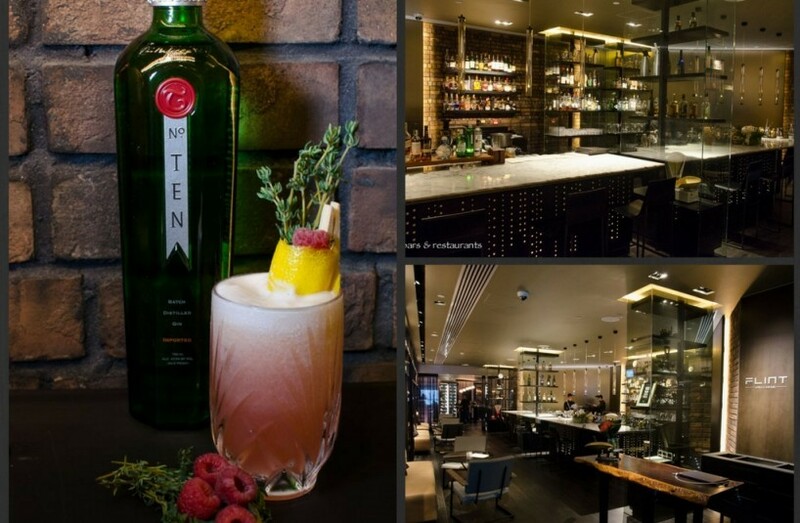 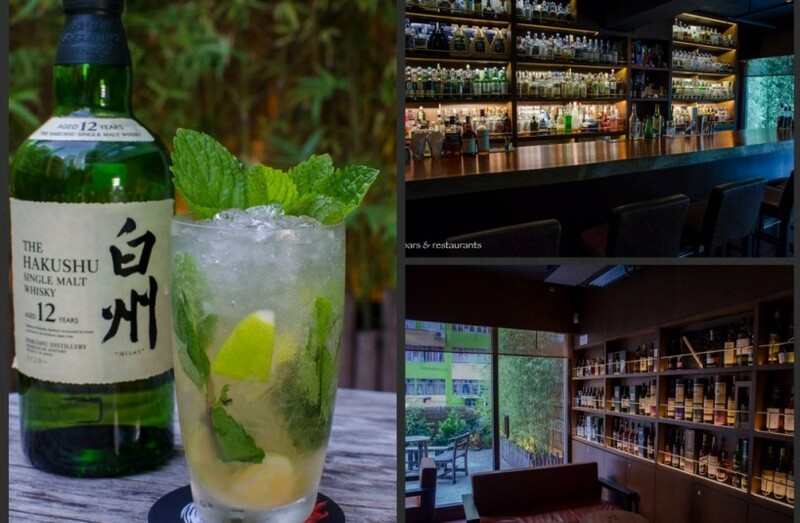 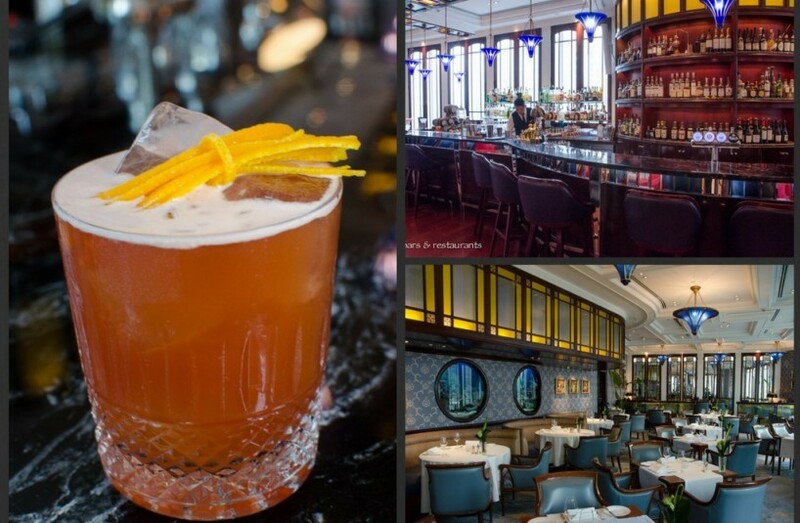 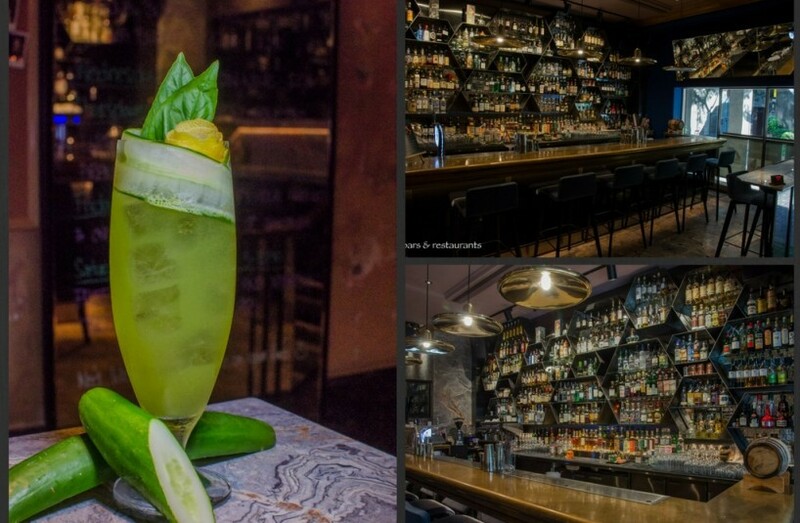 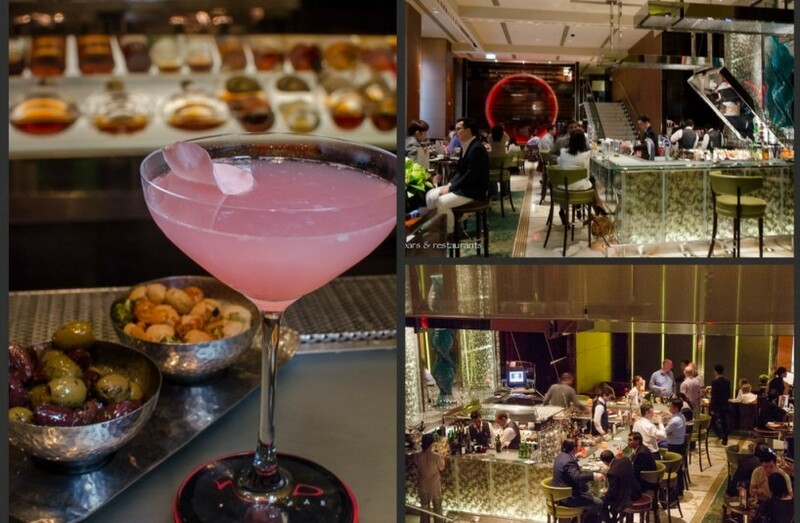 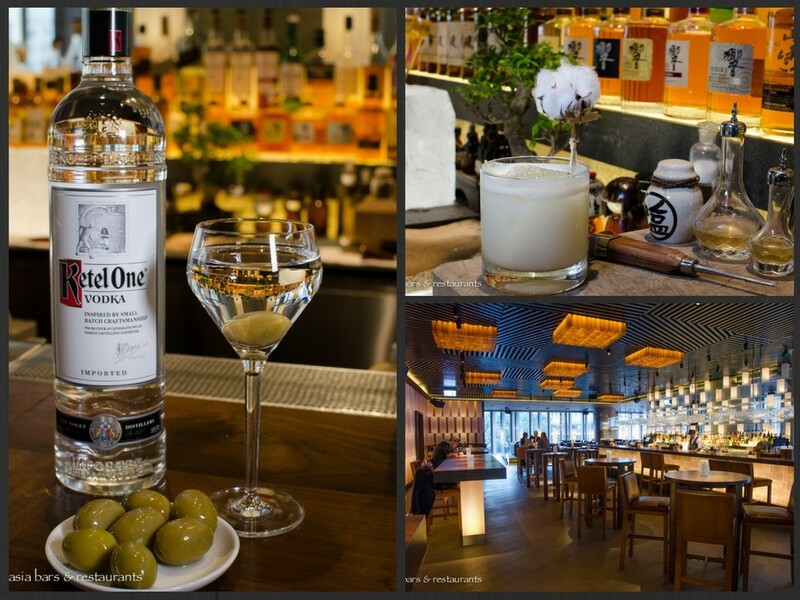 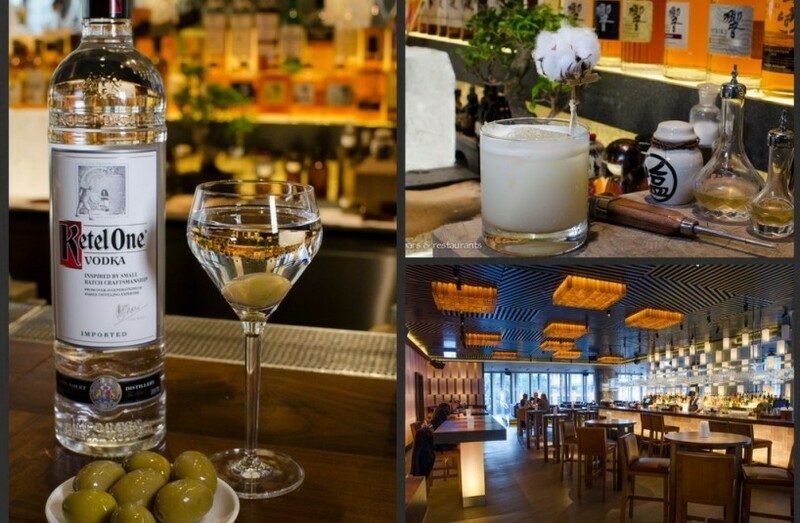 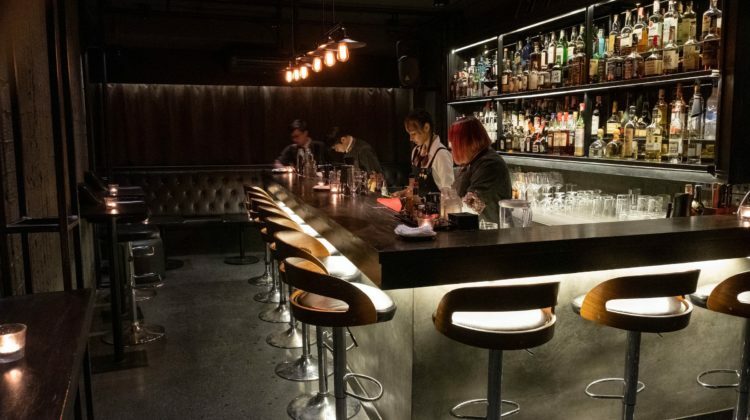 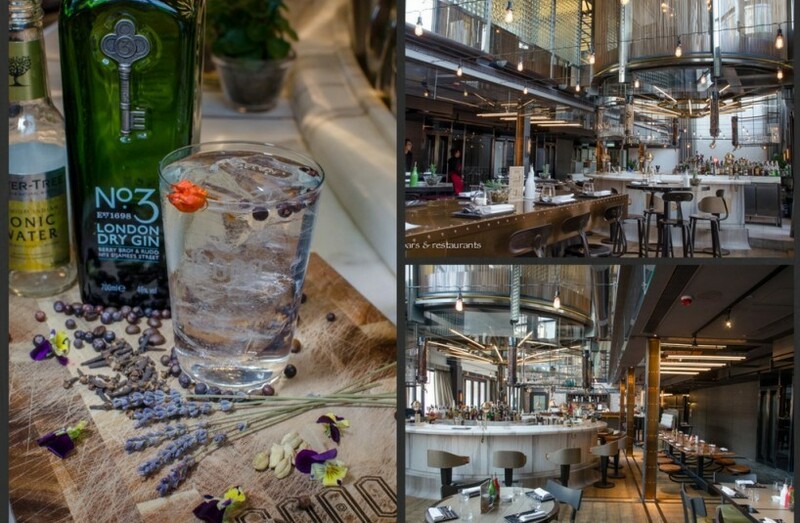 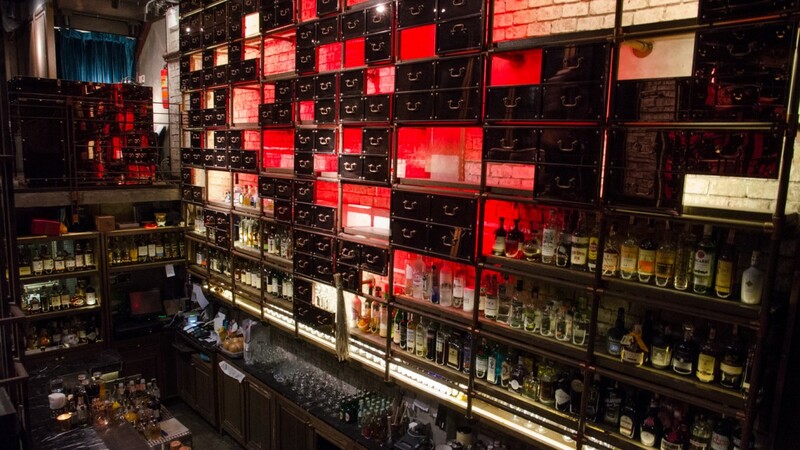 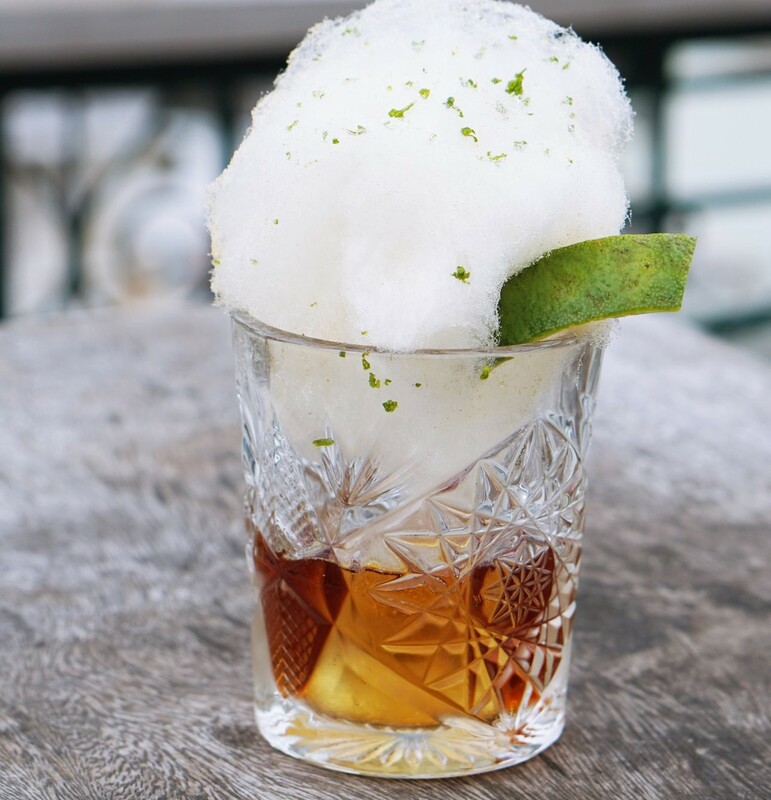 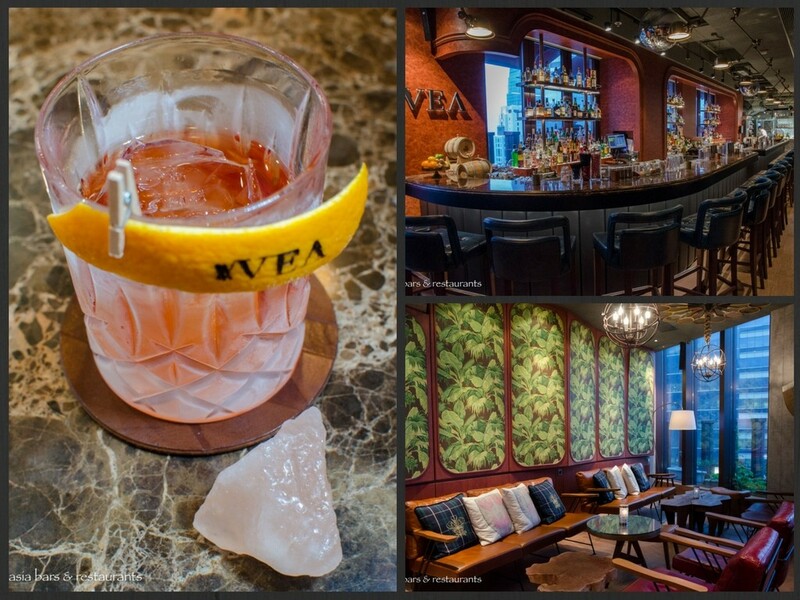 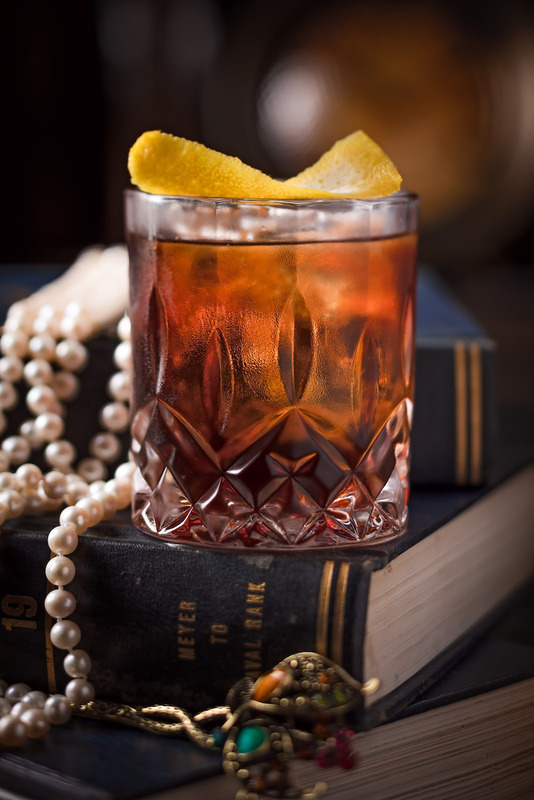 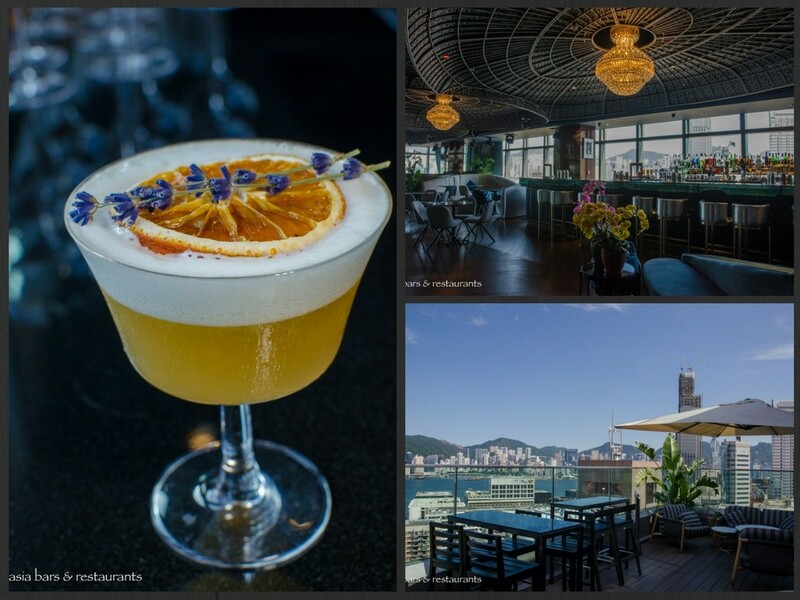 Headed by accomplished local and international bartenders, Hong Kong’s bars are attracting global recognition and awards, placing the city in the spotlight as a destination for memorable bar experiences and accomplished mixology.